We would like to extend an open invitation to all who might be interested in joining our First Unity Choir or our First Unity Handbell Choir — or both. 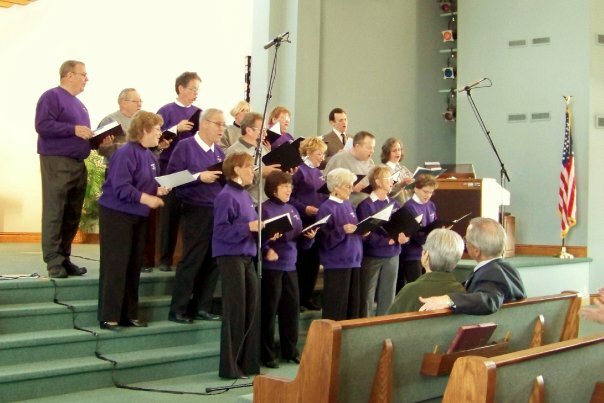 First Unity Choir — We are always looking for folks who have sung in their past lives, either as soloists or choir members. Our choir members are warm, friendly folks who truly are an expression of God’s grace and love. We’ve been together almost seven years. Anyone and everyone would be welcomed with open arms. 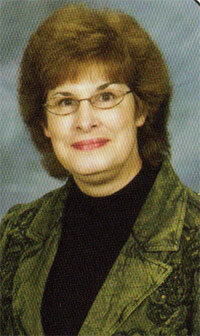 If you’re interested in joining our choir, please talk to our music director, Anne Hartupee. 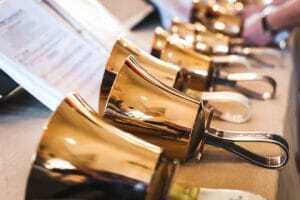 First Unity Handbell Choir — Our handbell choir is in need of at least one additional member. Handbell choir members must be able to read music – at least one staff, if not both. Interested musicians can come by the church any Saturday morning between 10:30 a.m. and 11:30 a.m. to audition with our handbell choir. We have a good time learning upbeat, fun music and exploring handbell techniques. The bell choir has been together almost six years. Currently we play Level 1 and 2 music with ambitions to play harder music as time goes on. We would love to have you as a member of our choir or handbell choir. Hope to see you soon! Anne Harputee has been an integral part of our music department at First Unity Church of St. Louis for the past 10 years and continues to find ways to expand our program. She directs our First Unity Choir and Handbell Choir. As organist and pianist, Anne accompanies all services at First Unity and plays for weddings, memorials, soloists and special occasions. Anne has spent a good part of her life as a church musician. She is a graduate of Illinois State University with a degree in music education. After spending time in New York City, Dean Christopher Wiegert moved back to his hometown of St. Louis and auditioned for the vocalist position at First Unity Church of St. Louis. That was over 30 years ago, and Dean is still going strong with First Unity. Dean feels God led him to Unity, and he thanks God every day for not giving up on him. Dean says he feels blessed to be able to use his God-given ability to do what he loves. 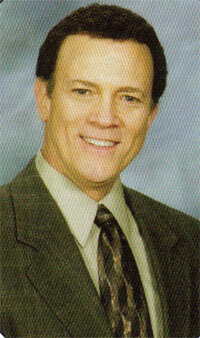 Dean has made his living as a singer, actor and entertainer for more than 40 years, working professionally as Dean Christopher. And if anyone wants to know how Unity changed his life, Dean would be more than happy to tell you. All you have to do is ask.